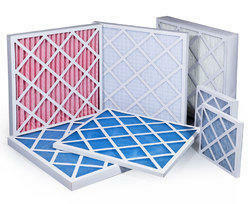 AIM manufactures the entire range of medias for indoor air quality filtration. 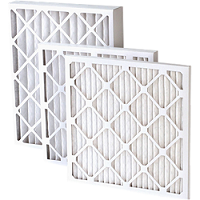 We provide the solution right from pre (G3/G4), fine (M5 to F9) up to H12 filter class. The medias meet European as well as American Standards. 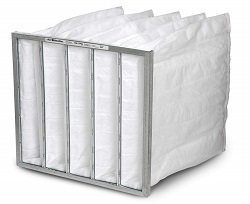 These products are supplied in various forms like media rolls, bags (pockets), wire-backed pleated filters, min-pleats and V-bank filters. The medias are made using the best of the global technology. Aim employs various technologies like meltblowns, thermal bonding, needle punching, chemical bonding, scatter coating, nano technology, nano fibers, PU coating and so on! AIM represents SIFA Technology Srl, Italy for glass fibre media requirements. We keep stocks of glass medias in India.